You’ve probably heard that we’re going to be launching a totally revamped 123Greetings.com very soon. What’s different between 123Greetings 1.0 and 2.0? We’ve done away with the old system. Yeah, you read it right, we’re going to be on a totally new backend and our visitors are going to get a whole new look and feel. 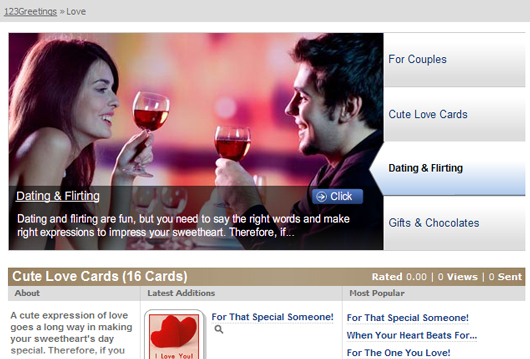 We’ve taken out all the clutter and put the focus on our ecards. Our layout is going to be different: you’ll get the mantle with great graphics on each page, not just the home page. You can preview the ecards easily, and there’s a whole new events calendar. Find new cards or the most popular cards with a click of your mouse. You can also send the ecards to your friends and folks faster because we’ve taken out all the extra steps in between. 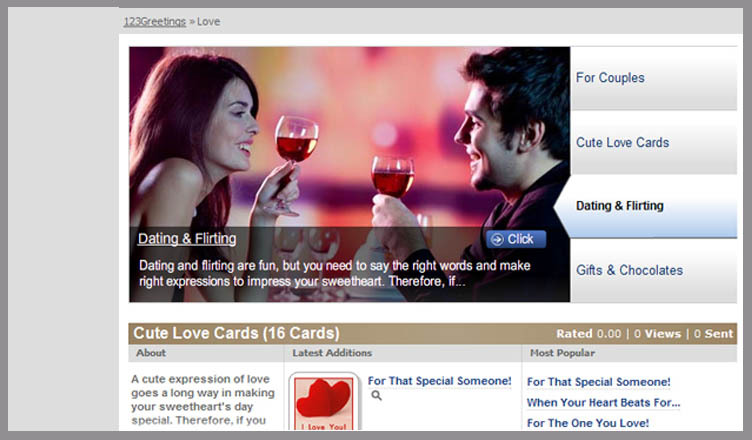 With the new and improved ecard search engine, you’ll find the right card much faster than before. We really appreciate your feedback and we want more! We’ve incorporated Web 2.0 features like comments, a rating system, and relevancy. You can give your thumb up or thumb down on every ecard — helping us improve and serve you better. Tags will help you find cards easier and faster. We’ve read all your comments, concerns and feedback and taken out all the pop-up ads. This has been a concern in the past and removing all pop-ups will enhance user experience while giving you a faster process. We’ve also signed on new advertisers, so you’ll see better quality ads on the website. What remains of the old 123Greetings? We’re still a free ecard site! 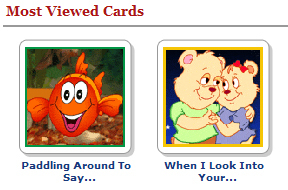 We still have over 20,000 ecards in our collection and we’re adding new cards everyday. We’re still all about you. We’d like to get your feedback and give you the best ecard-sending experience possible. Keep an eye on this blog for previews of the new features and our beta site. 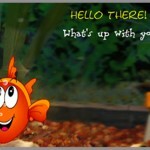 Next 123Greetings 2.0 – A Sneak Peek!